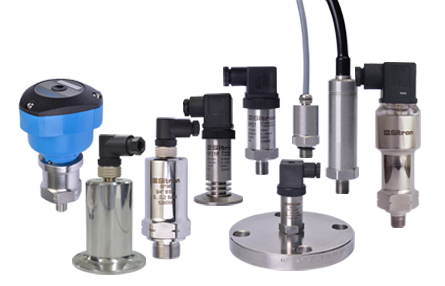 The SP Series of pressure transmitters are designed for pressure measurement for liquids and gases across a wide range of industrial processes. Each model provides excellent stability, repeatability and accuracy, with both temperature and atmospheric compensation. Output options include 4-20mA, 1-5volts, 1-10volts and HART communication protocol. The SP30 features high temperature heat dissipating rings & a sanitary (or threaded) flush mounted 316SS sensor. The SP68 features an IP68 rating, 316SS sensor and fixed length of polypropylene vented cable.